Dr Erlend Grønningen from Trondheim, Norway is Médecins Sans F’ontières' Inpatient Department Supervising Medical Doctor at Boost Hospital in Lashkar Gah, Helmand. 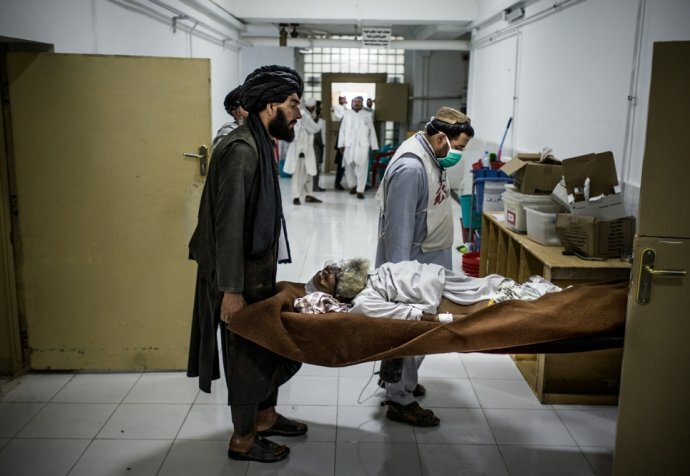 He arrived in Afghanistan in April this year and is primarily focused on internal medicine, as well as the diagnosis and treatment of tuberculosis (TB). 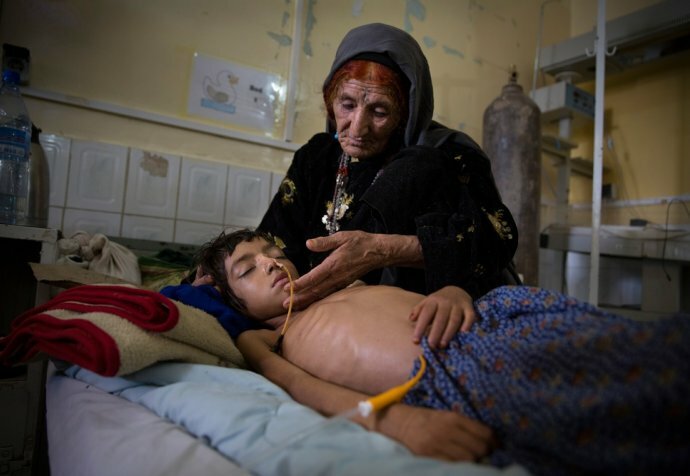 He describes how the conflict in the districts surrounding Lashkar Gah has prevented people reaching the hospital. “Over the last few weeks, fighting in Helmand province has intensified and come closer to the capital Lashkar Gah than usual. As the conflict has encircled the city, and even though fighting has decreased in recent days, we’ve seen a significant drop in patient admissions at Boost hospital, a 300-bed facility we run in partnership with the Afghan Ministry of Public Health. The hospital is normally overwhelmed with patients, but lately, we’re seeing fewer people than normal coming to the Emergency Room (ER). For our team, it’s really frustrating to see how the conflict is directly affecting people’s ability to access medical care. The beds in our paediatric ward and Intensive Therapeutic Feeding Centre (ITFC) are almost always full of children and young patients, often two to a bed, getting treatment for malnutrition or other life threatening conditions. Those wards were eerily quiet, and many of the beds were empty. Empty beds are the face of war. As the fighting has calmed over the last week, we’ve seen the paediatric ward and ITFC start to return to their normal busy level, but admissions to the ER are still fluctuating every day. Around a week ago we had a seven year-old boy come in with severe respiratory distress. His family told us he had been showing symptoms for 12 days. We examined him and found he had a life threatening lung condition called tension pneumothorax. This is essentially a buildup of air in the chest cavity caused by some sort of injury to the lung. We put in a chest drain and his condition improved soon after, although he will need a chest tube for a while longer until his lung expands fully. We x-rayed him and his results showed he was also suffering from undiagnosed tuberculosis (TB), which is a significant public health problem in Helmand. We started him on TB medication and he soon recovered enough to walk around the hospital like any other curious seven year-old.